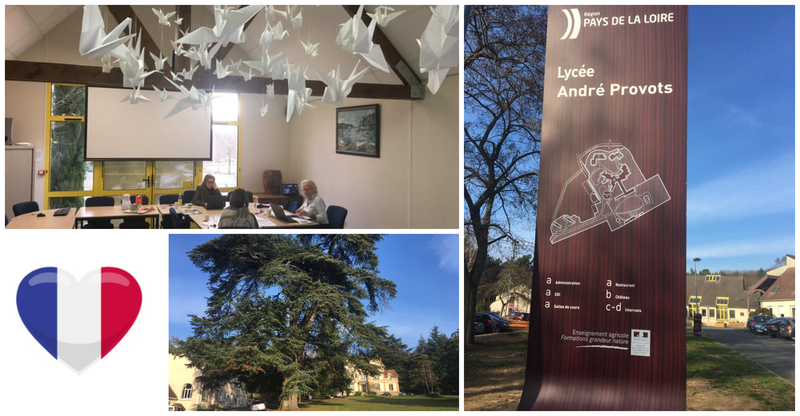 At the beginning of the month of December 2018, EUROPEA school the Lycée André Provots (in Brettes-les-pins, near Le Mans, FR) hosted our France-EUROPEA friends for a three-day workshop. A new ERASMUS+ project proposal was elaborated, and a detailed action plan was made. The project is called MOKACERT 2.0 and it will include not only teachers but a lot of students as well. Good luck with it, dear Friends!! We’ll have our fingers crossed for you ! !